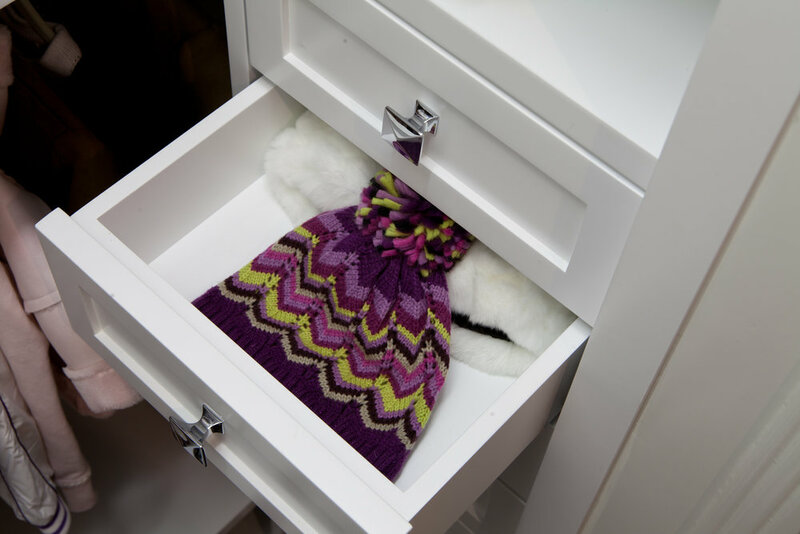 Who doesn't love a little kid-friendly closet inspo?! 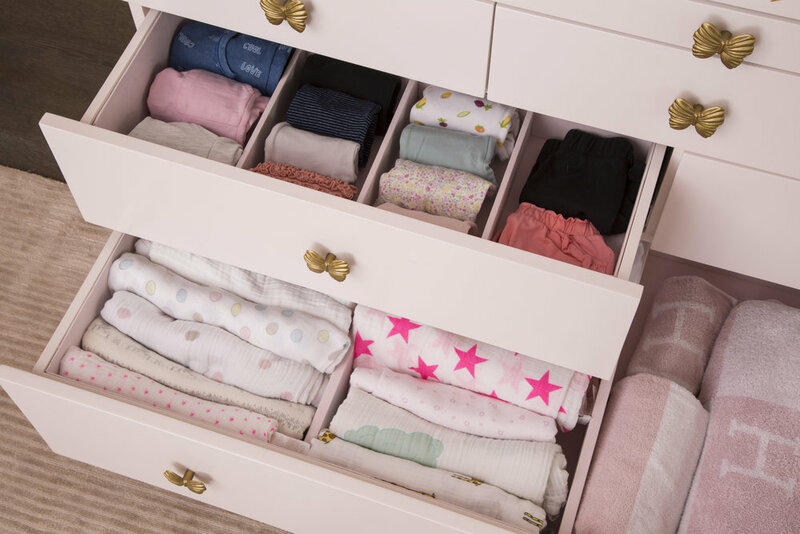 Whether you're storing onesies and rattles, or diapers and dolls, these are a few necessities for every nursery closet that can grow and change with your child! For more inspo, see the full slideshow on YouTube!